A high quality front door is an invaluable addition to any home, and can act as the focal point that completely dictates your property dynamic. 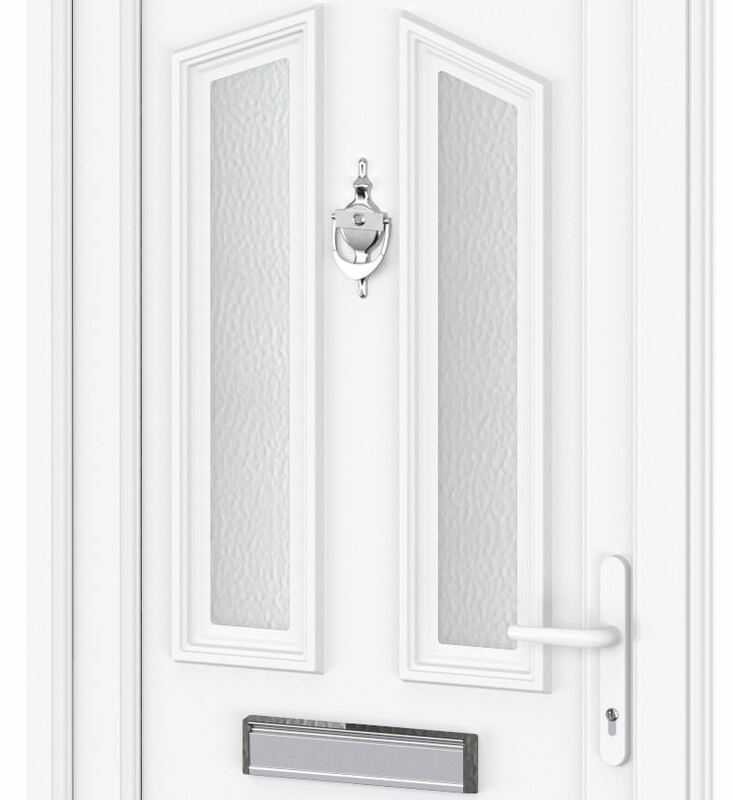 Featuring industry-leading design and security, as well as a range of customisation options and features, our front doors are guaranteed to satisfy across the board. Choose form WFS Anglia Ltd today, and avoid disappointment. 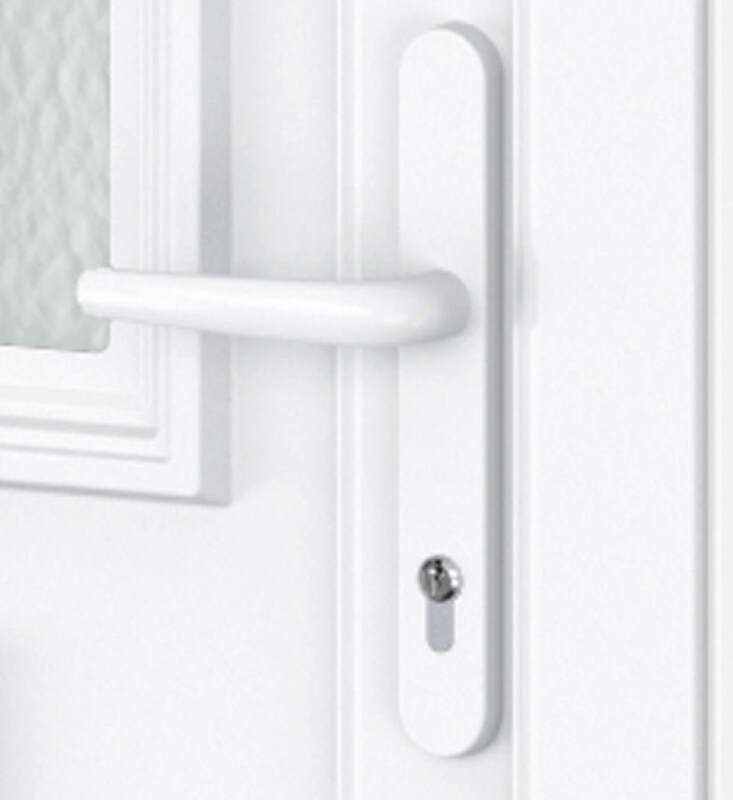 All of our front doors use the pioneering uPVC profile from Liniar, and world-class locking systems from Yale. These two combine to create a standard of quality that is unbeatable, and completely surpasses the standard that your average front door can achieve. We offer our reliable Front Doors throughout Peterborough, Cambridge, Northamptonshire, Lincolnshire, Buckinghamshire and Milton Keynes. You can choose from a wide range of styles in order to find the perfect fit for you, including panel configuration and glazing options. This means that not only will your front door excel in its function, it will also have an appearance that matches your tastes. 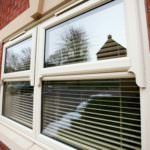 Installed in the outer frame profiles is a double rebated design. This offers not only maximum protection against the worst of the British weather, it also ensures exceptional soundproofing. Keep the elements, and noise outside where they belong. 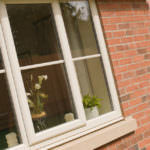 In order to achieve easy access, you can opt to have low thresholds installed. These are a fantastic addition for wheelchair and pushchair users, and will ensure an effortless entrance and exit to your home for all visitors. 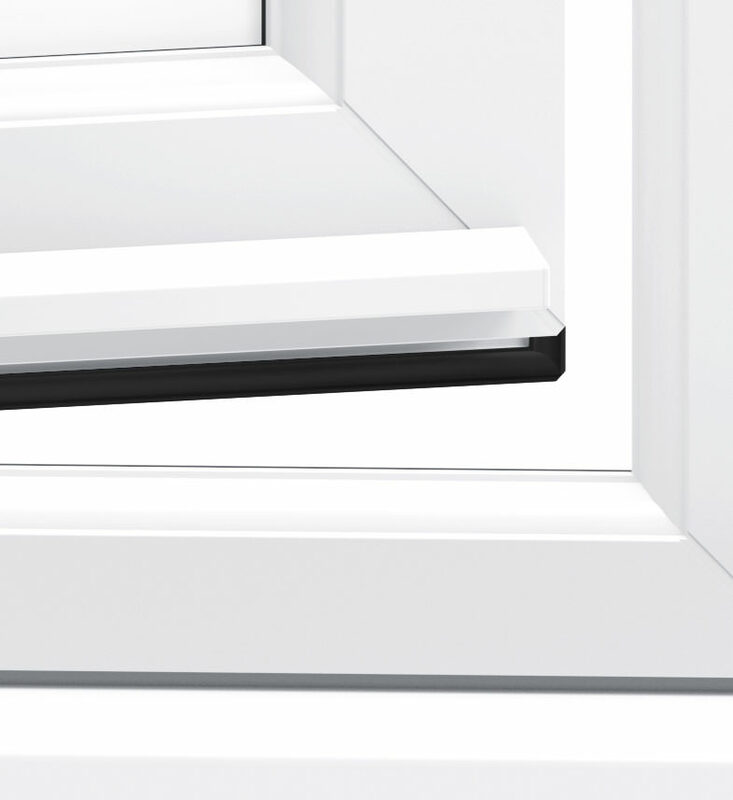 Featuring size-optimised chambers, our Front Doors trap in warm air and keep your home warmer for longer. This increased heat retention will not only save you money on your energy bills, it will also cause a substantial reduction in your carbon footprint. 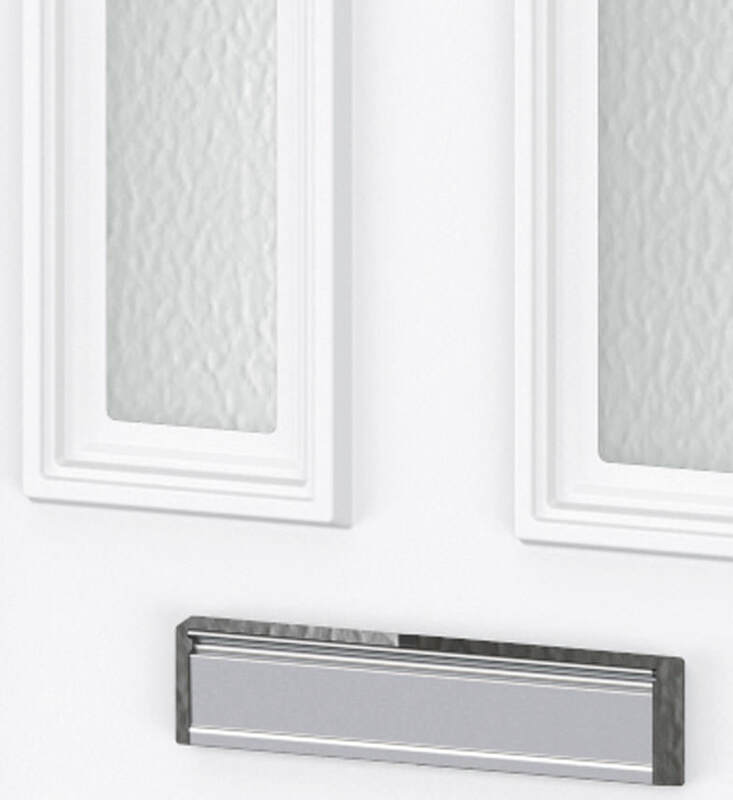 Thanks to the Yale locking system, all of our front doors are accompanied with a 10-year mechanical guarantee and £1,000 security guarantee. This covers your locks for 10 years after installation, and in the case of a break-in, you can receive up to £1,000 towards home content insurance. 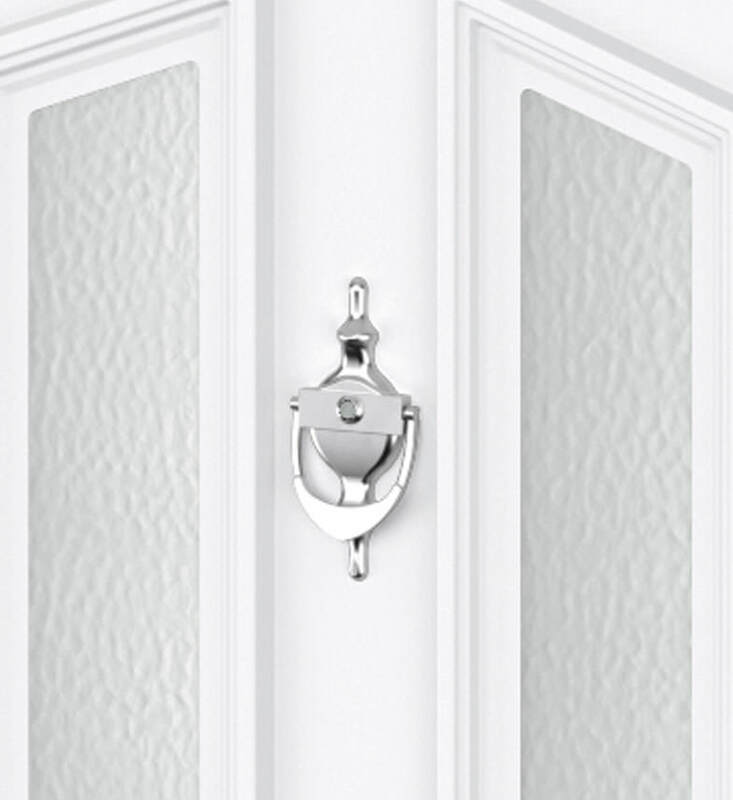 All of our front doors are manufactured using 100% lead-free and recyclable materials. This means that they are incredibly friendly for the environment, whilst simultaneously upholding the highest standards of quality available. 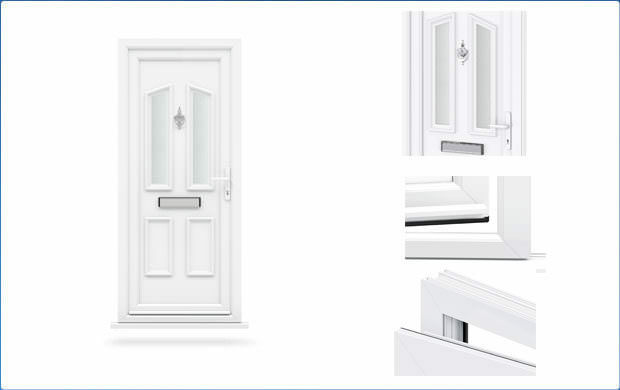 The Liniar profile that is used throughout our front door range combines a selection of features to achieve a standard that is yet to be matched by the industry. It uses integrated reinforcing to ensure an exceptional standard of innate strength and robustness, and the internal structures eliminate the need for costly steel reinforcement. 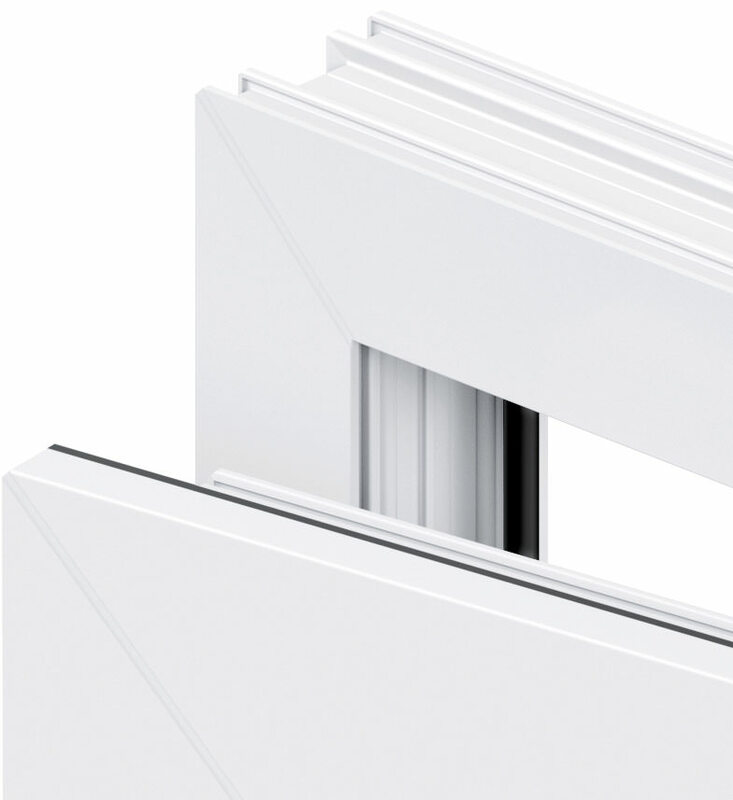 To ensure the maximum standard of thermal efficiency available, the Liniar profile uses size-optimised chambers to break up mini-convection currents and trap in pockets of warm air. 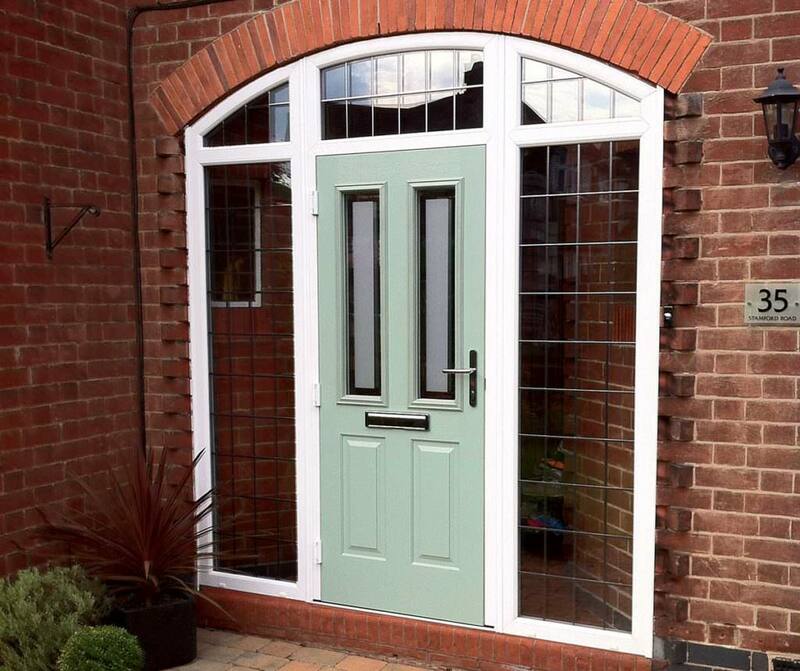 When this is combined with the unique ‘glazing flipper’ and the highly efficient thermal dam, our front doors are capable of achieving an unsurpassable thermal efficiency rating of A+14. 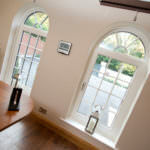 Interested in our front door prices? Get a free, easy online quote from us today, and benefit from our highly competitive prices throughout Peterborough, Cambridge, Lincolnshire, Buckinghamshire and Milton Keynes. Alternatively, if you feel you require more information, you can get in touch with us via our online enquiry form. Where a member of our friendly and helpful team will always be on hand to help.